Are you a tour operator? An event manager? Or travel agency? Do you need marketing materials for your campaigns? Access Tourism Malaysia's Promotional Toolkit. These are handy ready-made brochures to promote various tourism activities. Download them. Put them on your own marketing website. Create links to our video content. All free of charge. We have compiled free samples to help you get started in the tourism business or to update your current marketing material if you are a seasoned tour business owner. Tourism Malaysia has a treasure trove of brochures, leaflets and templates for managing the promotions of your products, services and business. These include free use of our photos and videos, travel-themed posters and banners. 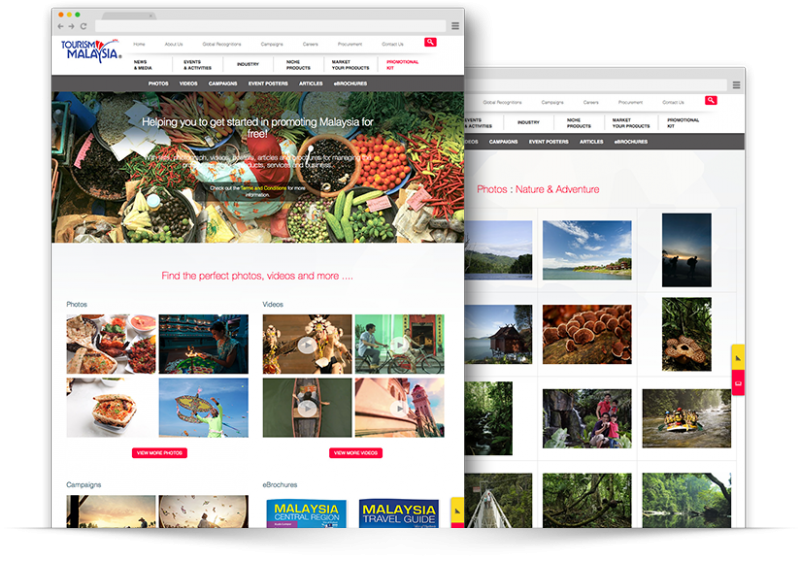 Even useful articles that help your customers get the best of their travels in Malaysia.